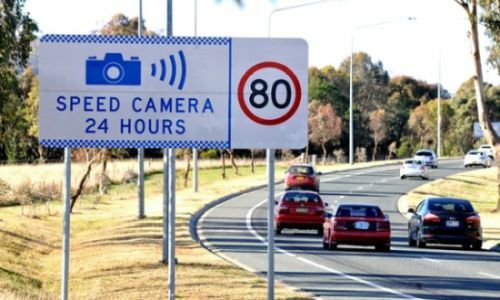 It's Not Over Yet, WannaCry Takes Down Speed Cams in Australia! After hitting hard over hospitals, enterprises, and big organizations in May this year, WannaCry has now taken over security cams in Australia. 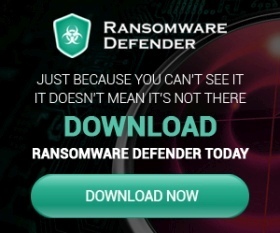 Even after a fix made by Microsoft, the ransomware is still spreading and now it has infected speed and red light cams. Apart from this, WannaCry copycat is also targeting Android users through fake apps in Chinese gaming websites’ forums. 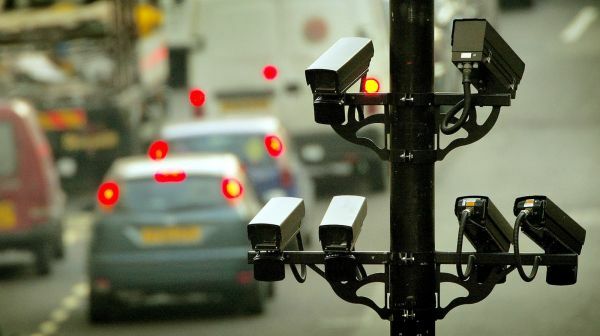 Sources say that the ransomware has infected over 55 signal and speed cameras in the state of Victoria through Redflex, private camera operator. Although the system is not halted, the authorities are looking into the matter and will check the incidents that have happened over that time. They have ensured that probity of cameras will be maintained. Was that a Technical Error? No, It Was Ransomware! It is found out that the recording of data is still normal, while there had been some technical errors while operating. The Department has taken this matter seriously, minimizing the effects and preventing it from spreading further. The removal of the Ransomware from the system is still under process but we can expect it to be alright in time soon. The ransomware began spreading in earlier 2015, infecting Windows PC, later Mac OS and other operating systems like Linux too. The ransomware encrypts all the user data on that particular system and an extortion of over $300 in bitcoins. But this ransom amount varies depending on the demand of extortionist. Not only this, the ransomware spreads quickly infecting the whole the network of systems. While the ransomware, WannaCry, had only infected Hospital database, organizations and business companies, its reach towards the government database and security files have fastened the heartbeats of nations around the world. The ransomware needs immediate action and something has to be done to stop it forever before it is too late. If WannaCry is able to crack through speed cameras, no wonder where it will hit next and what are we going to do about it. The world cyber security is in danger with cyber criminals getting smarter and stronger with every attack.